Trends emerge asthey always do, and the spring season provides moments of strong visual impact. 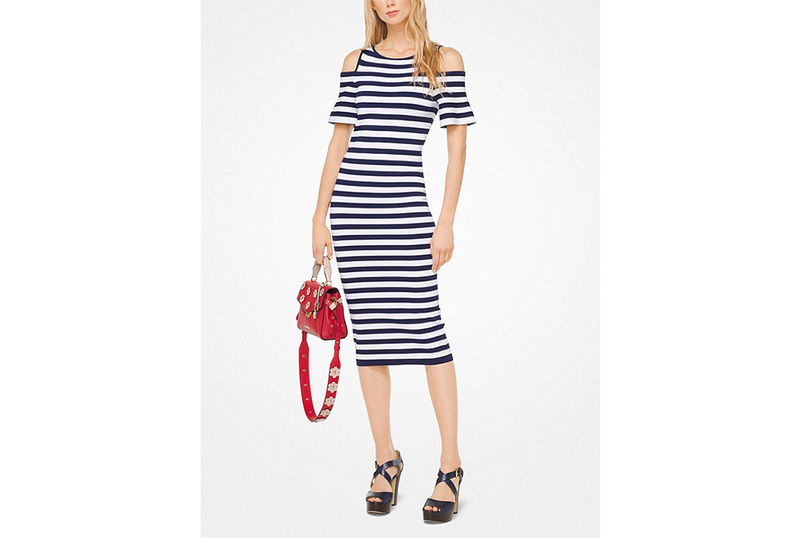 One of the biggest fashion trends that will trickle down to every shop is the stripe. 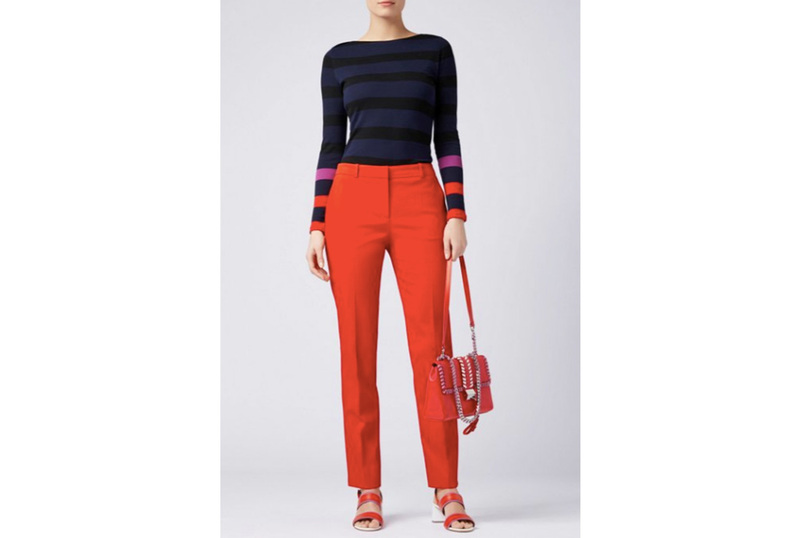 This time around the sartorial staple is getting a bold refresh. 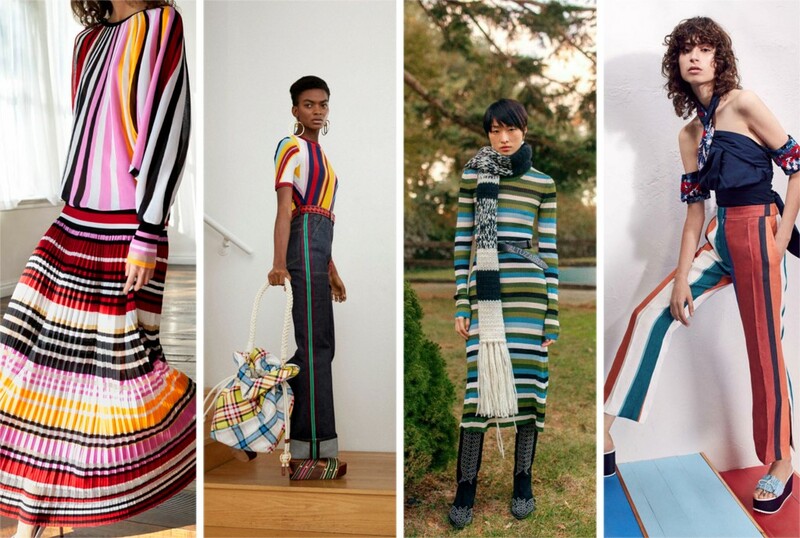 Colorful stripes atop daytime silhouettes proved to be one of the more striking trends of the season. DVF and Tanya Taylor opted for separates with strong lines, while Carolina Herrera argued for a full head-to-toe look.